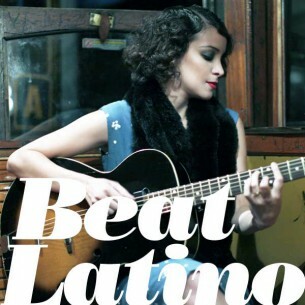 Beat Latino with Catalina Maria Johnson » Chicago, what a summer! The music just keeps on coming and it’s another edition of Beat Latino’s summertime music for our city! From mariachi to hip hop to experimental funk to pop ballads, the Latin sounds of Chicago 2016 summer concerts and fests having something for every kind of listener. Enjoy!